Well the pun one was pretty good. Thanks for the morning chuckle, Vince! Yup...She's the smartest rock in the box, ain't she. 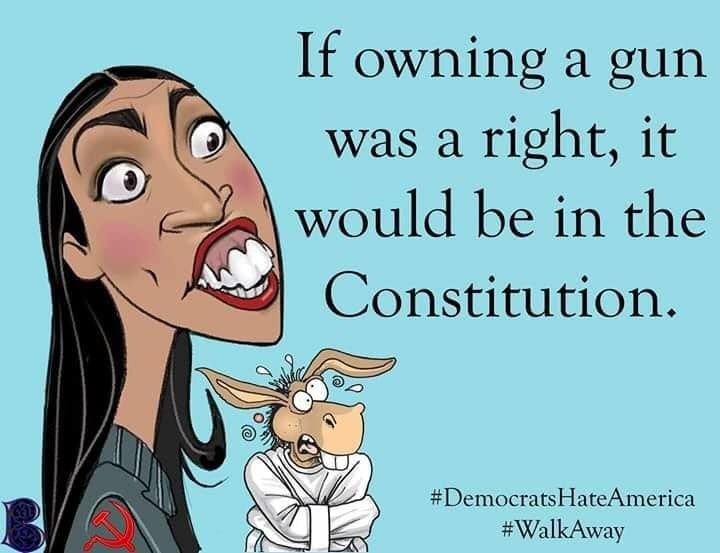 Ain't she , she's taking all the heat off the other commies in congress / in a very sarcastic sound , man I hate those people for what they're doing to my country , off my rant. She's the rock in the box that is dumber than the space between the rocks. Even the Dems are telling her to shut up until she learns something. I think she is a hard-core blonde - her hair oxidizes as soon as it hits the air because its a total vacuum in her head. Heck mate - I hate what those bloody socialists are doing to your country.